hd00:12Beautiful abstract golg polygonal surface moving in animation. Bright Triangles Motion. Three Variations. 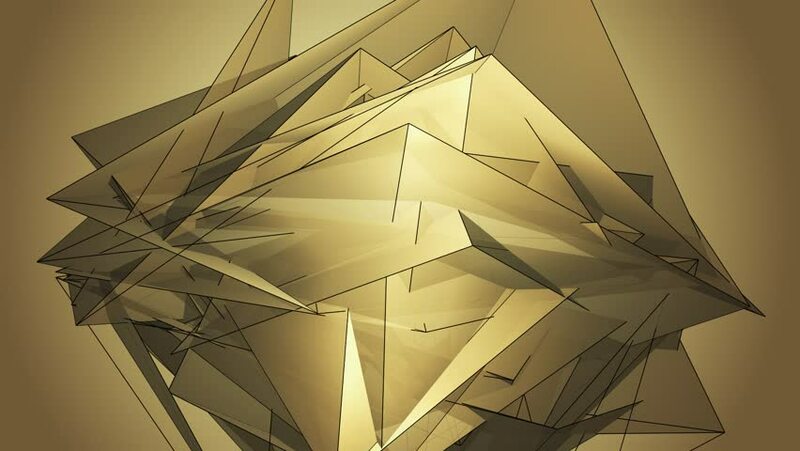 hd00:12Beautiful Abstract Gold Polygonal Surface Moving Animation. Bright Triangles Motion. Three Variations. hd00:12Beautiful abstract gold polygonal surface moving in animation. Bright Triangles Motion. Three Variations. hd00:12Beautiful Abstract Gold Polygonal Surface Moving In 3d Animation. Bright Triangles Motion. Three Variations.